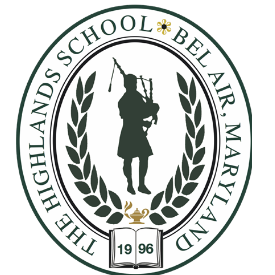 The Highlands School is intended for bright and creative children in Kindergarten through the Twelfth grade with dyslexia, attention deficit, and language-based learning differences. We instill hope and confidence in our students by fostering a positive and nurturing environment. We focus on teaching our students methods to help them realize their strengths, overcome frustrations, and achieve academic and social success. We believe that each child has a unique learning style. Children of average or above average intelligence displaying skill deficits are capable of learning commensurate with their ability if provided appropriate teaching methods and techniques. Small group instruction in math and the language arts enables students to work at their own pace toward skill mastery. Our program is not well-suited for students who have a primary diagnosis of Autism, or an emotional/behavioral disorder. We would be glad to recommend alternatives. No upcoming events hosted by The Highlands School at this time. View other local races in Bel Air.